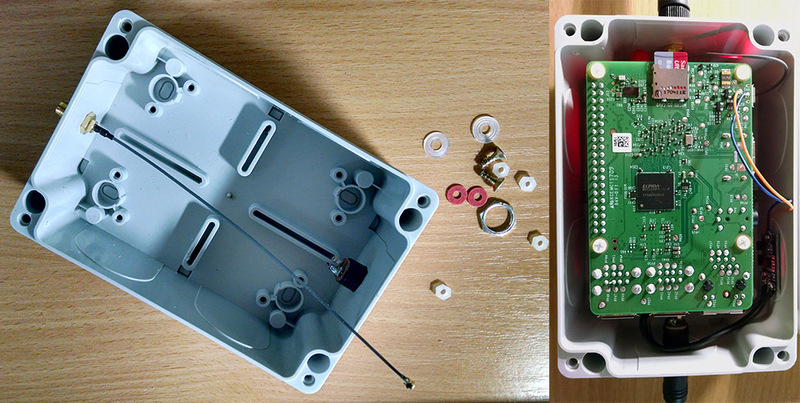 Previously, I covered the Dragino LG01 Single Channel LoRaWAN Gateway, a low cost solution good for testing basic LoRaWAN communication setups. I needed a better gateway and I was about to go for the german IMST IC880A gateway when I stumbled upon a Chinese variant named RAK831, that was cheaper and offering the same features. The RAK831 and the IC880A boards are almost identical in terms of Semtech chips used (SX1301). 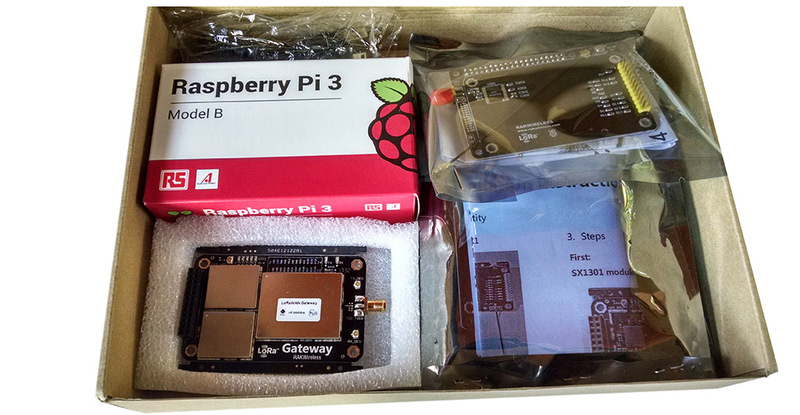 The RAK Wireless company also provides a KIT including the concentrator board and a Raspberry Pi3, so you have everything that is needed to assemble the gateway. RAK831 is able to receive up to 8 LoRa packets simultaneously sent with different spreading factors on different channels. 10) Open the TTN Console and register a new Gateway: Console –> Gateways –> Register gateway. Check the “I’m using the legacy packet forwarder” box. Insert the MAC sequence as a unique EUI. 13) More information can be found online, here’s yet another good tutorial that you should see. INFO: Using real GPS if available. All in one, this proved to be an excellent solution to a low cost, medium performance, multichannel gateway, that with the right components, takes only a few minutes to get running. 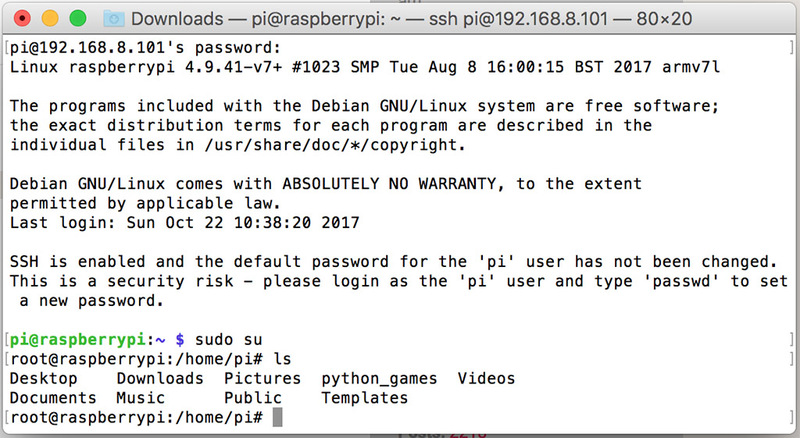 The Raspberry PI3 can do a lot more while forwarding your LoRa packets. For instance, you can have it run a webserver at the same time. Instead of the index.html file you can create a index.php file that will be parsed instead. Job done.